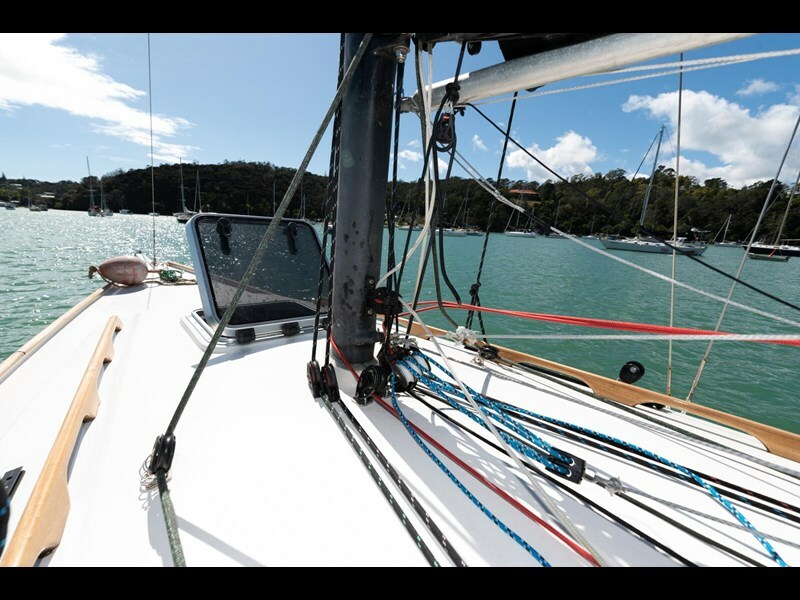 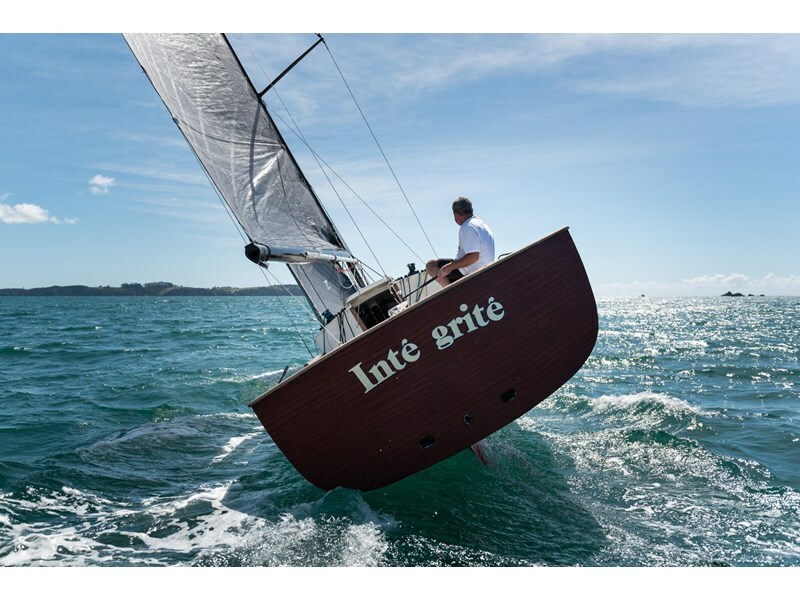 With sleek classic lines, finely crafted from modern materials to be very competitive yet easy to sail you wont find many day sailing yachts like Integrite! 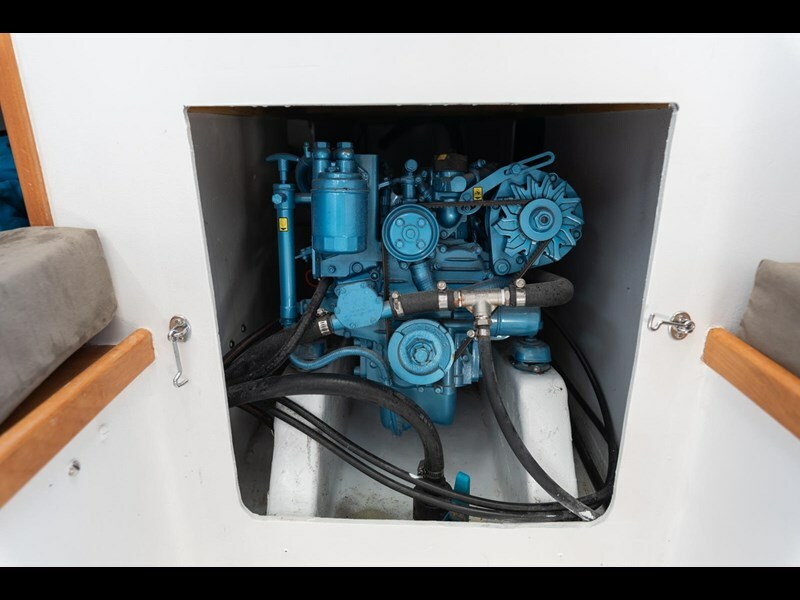 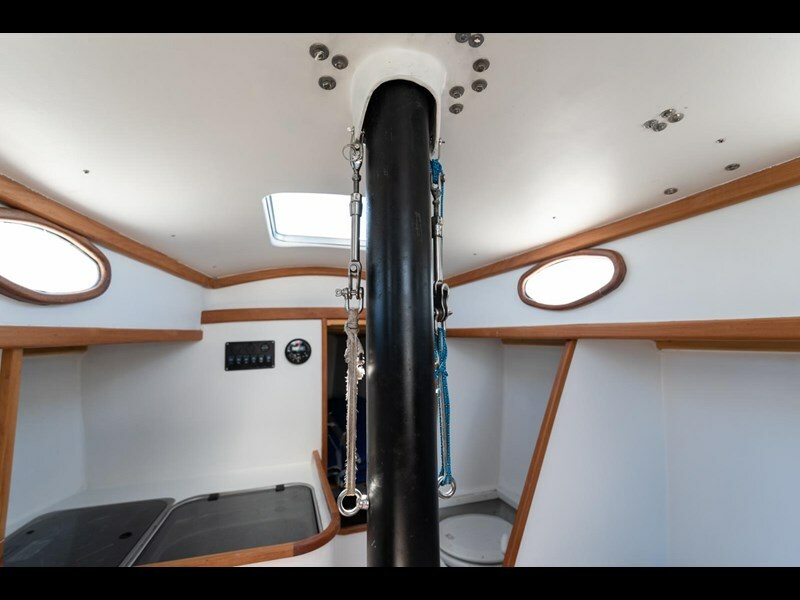 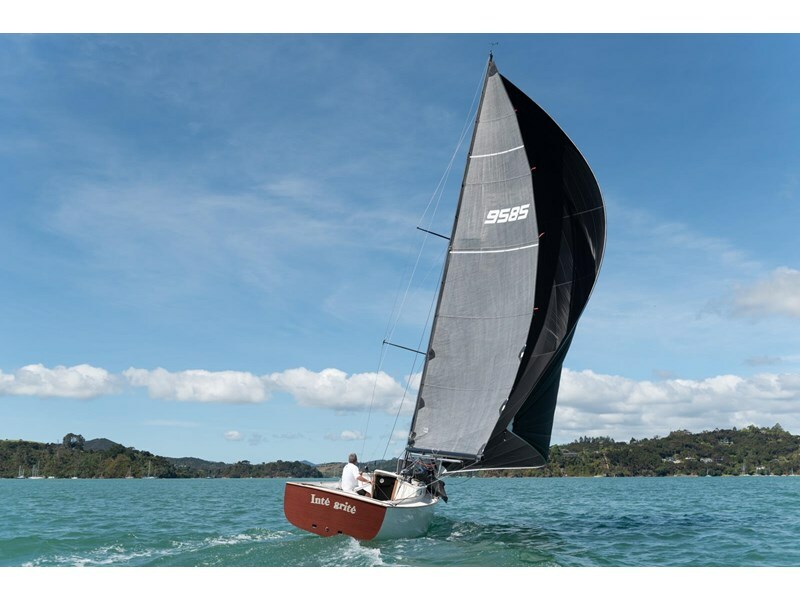 This 33ft day sailor is designed by the highly regarded Ed Anastasia, known in part for his work at Elliott Boat Design, and built by Grant Wichman to be an Evelyn 32 a firmly ballasted boat built to go sailing around the bay and be competitive on the race track. 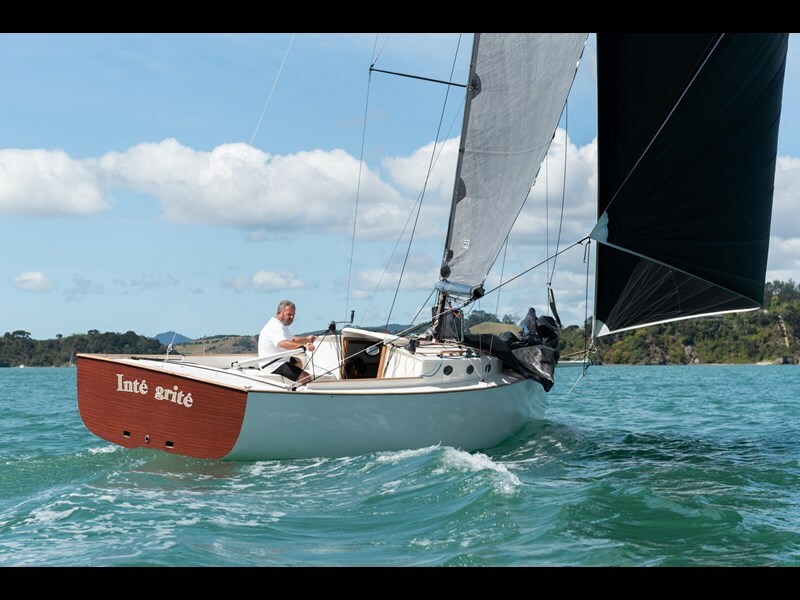 A modern classic with beautiful cabin top and varnished transom and launched in October 2016, Integrite is light weight and easy to sail short-handed with simple systems and clean deck layout. 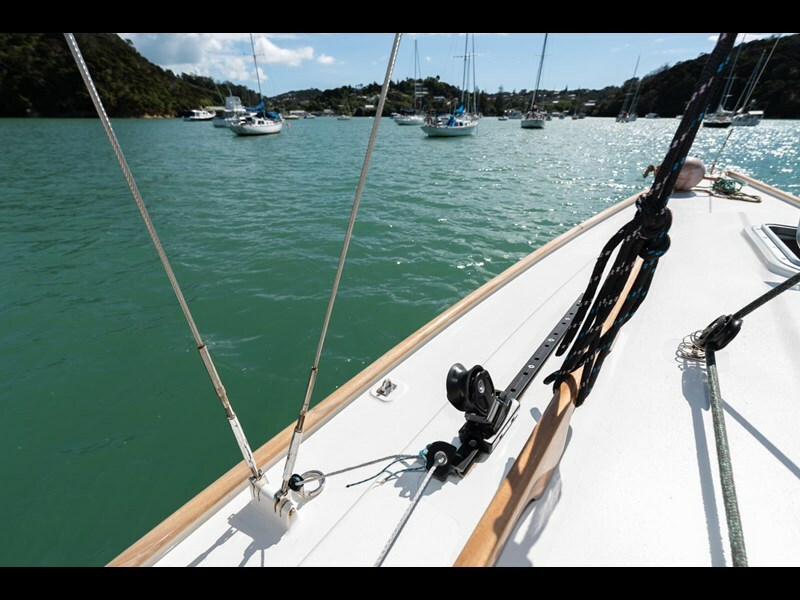 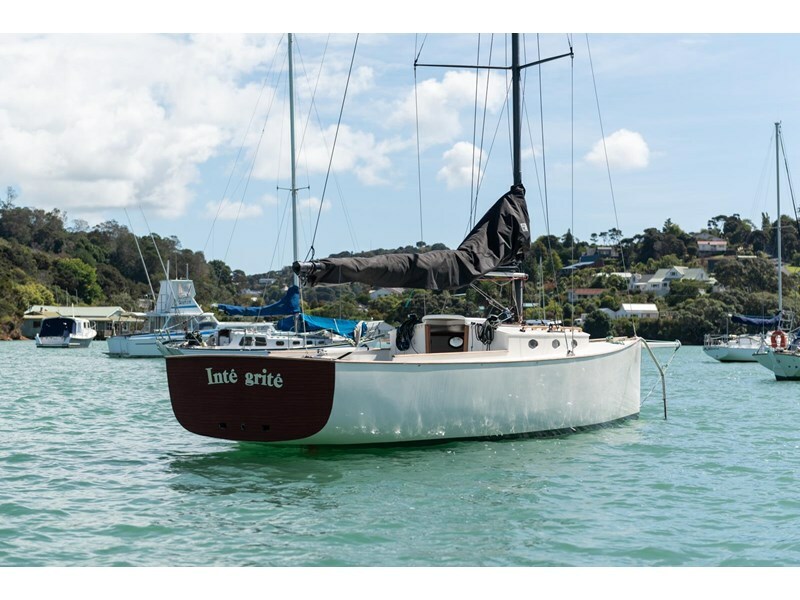 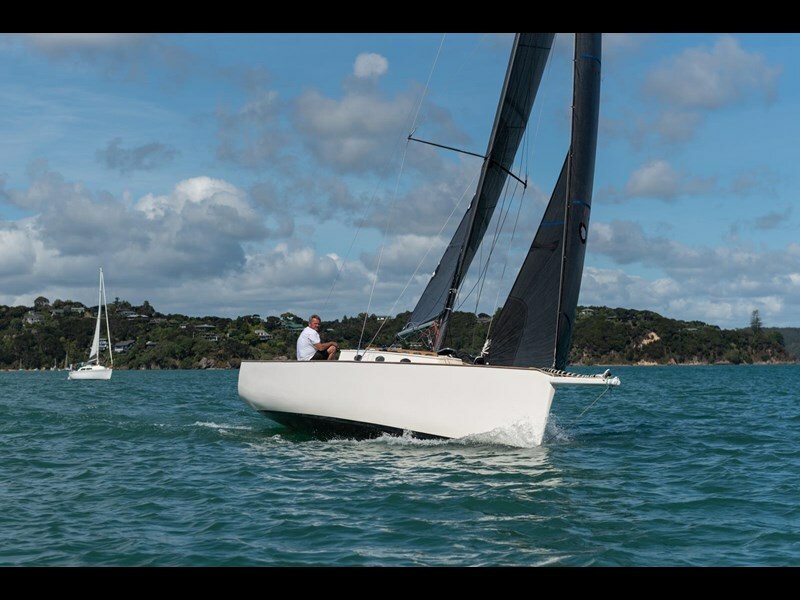 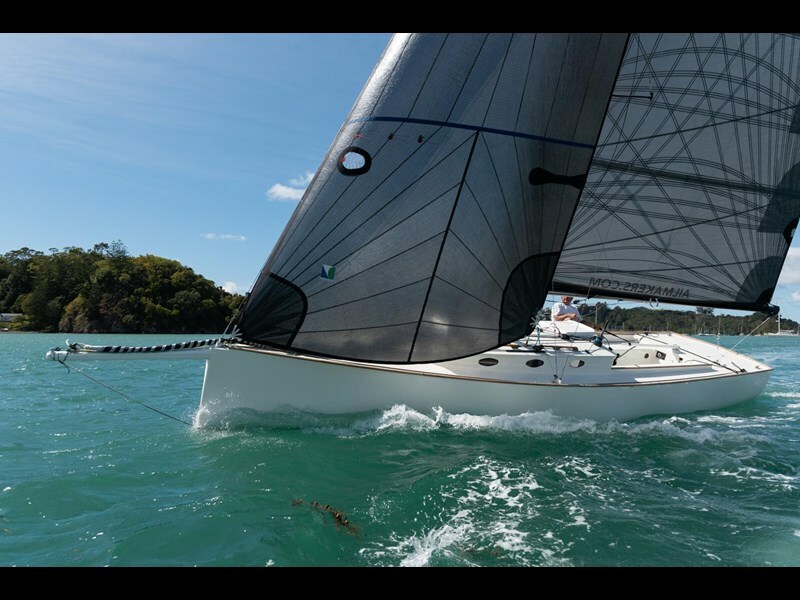 At one stage ranked in the top 60 race boats for her size in NZ, this boat has proven itself in the 40-footer fleets and is ready for a keen sailor to take the next step in its history. 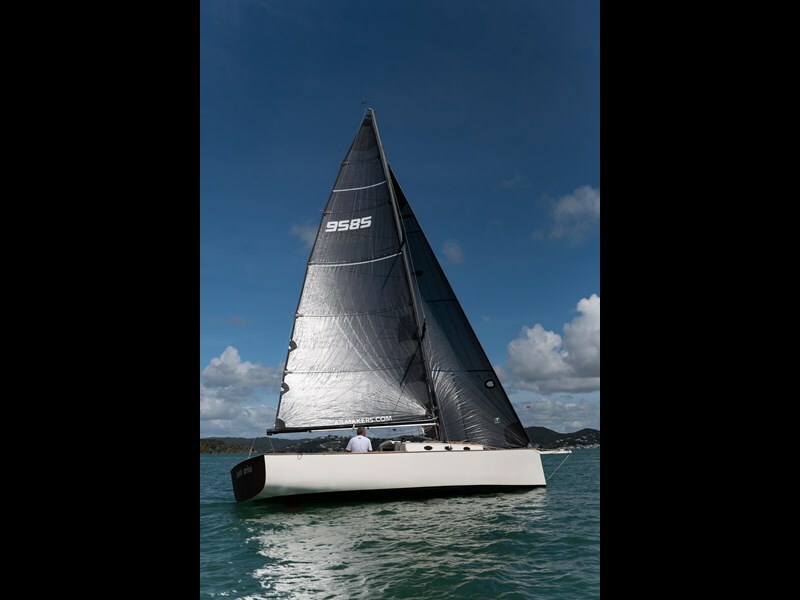 (See link below for full race history). 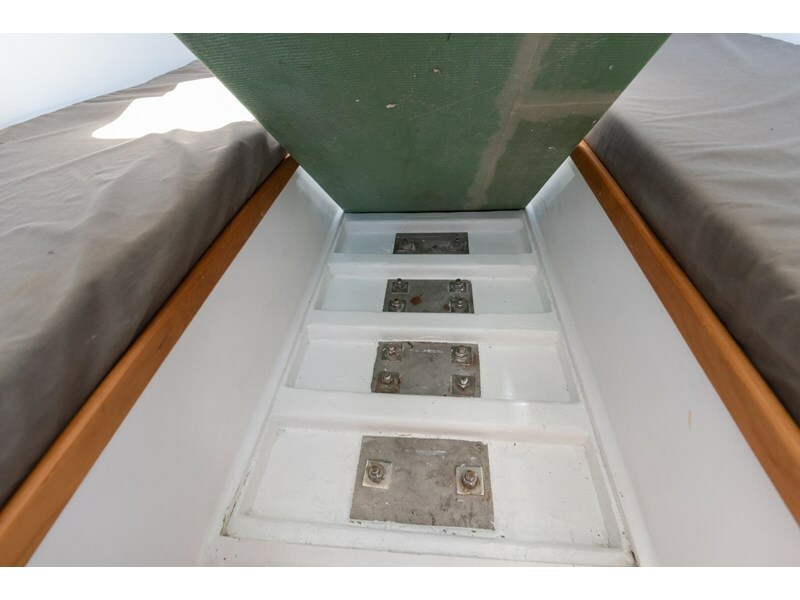 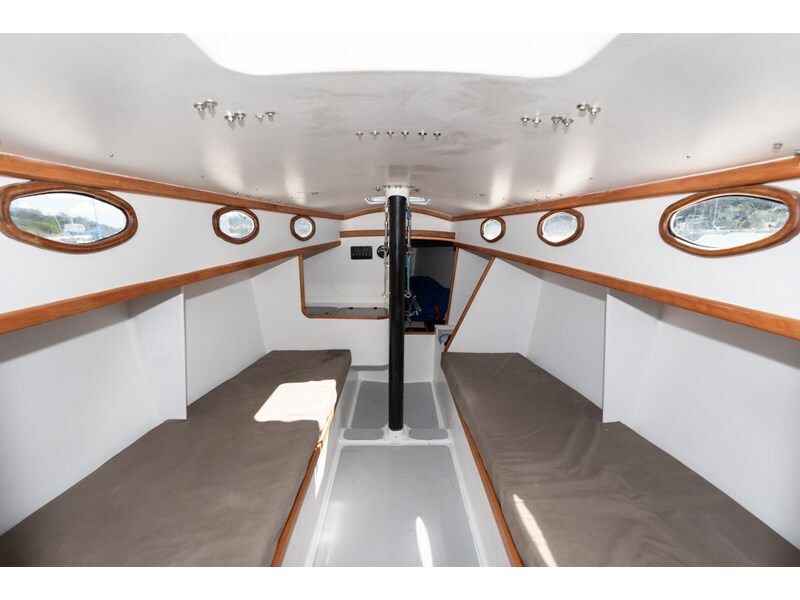 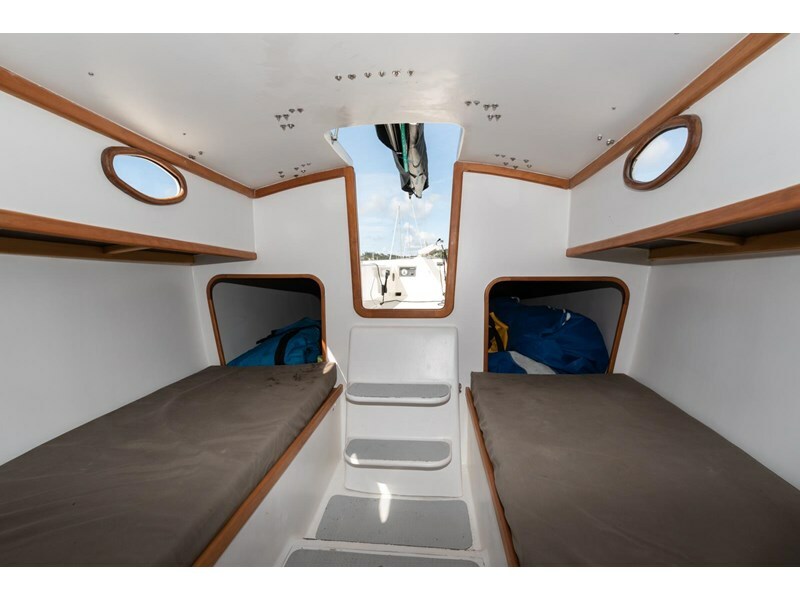 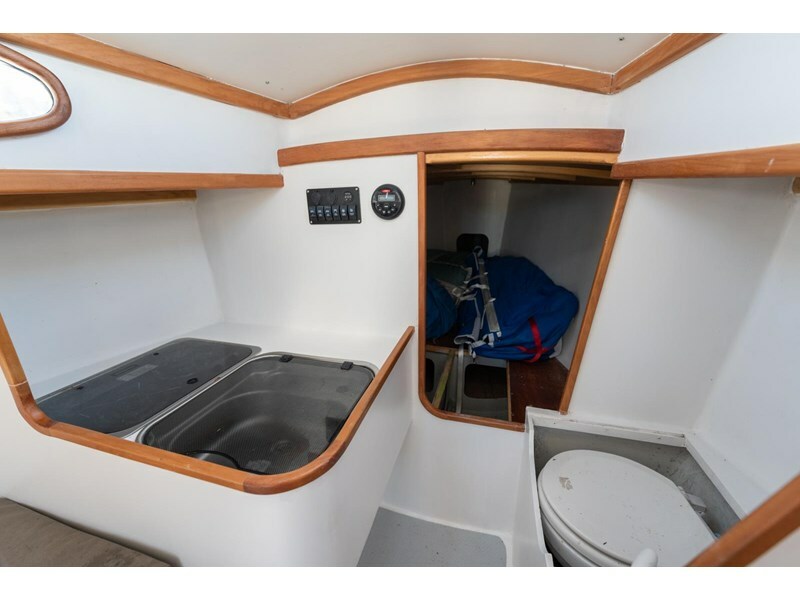 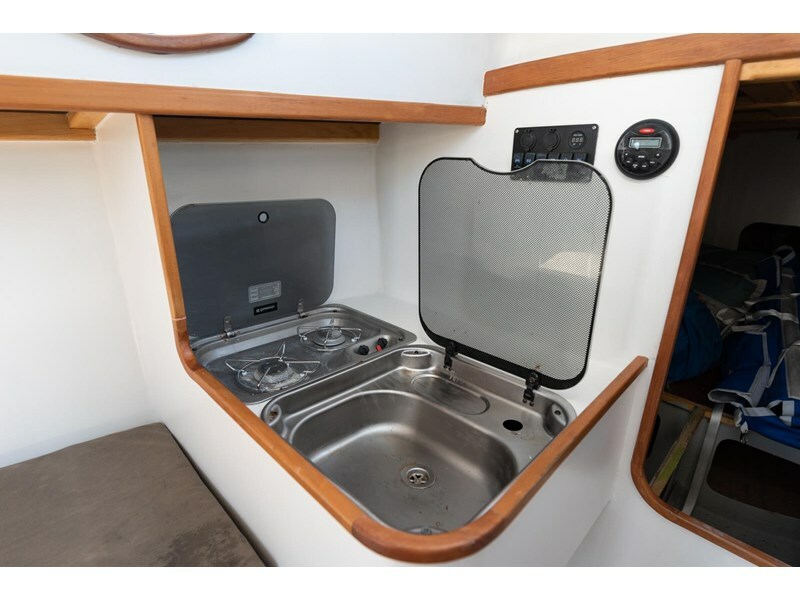 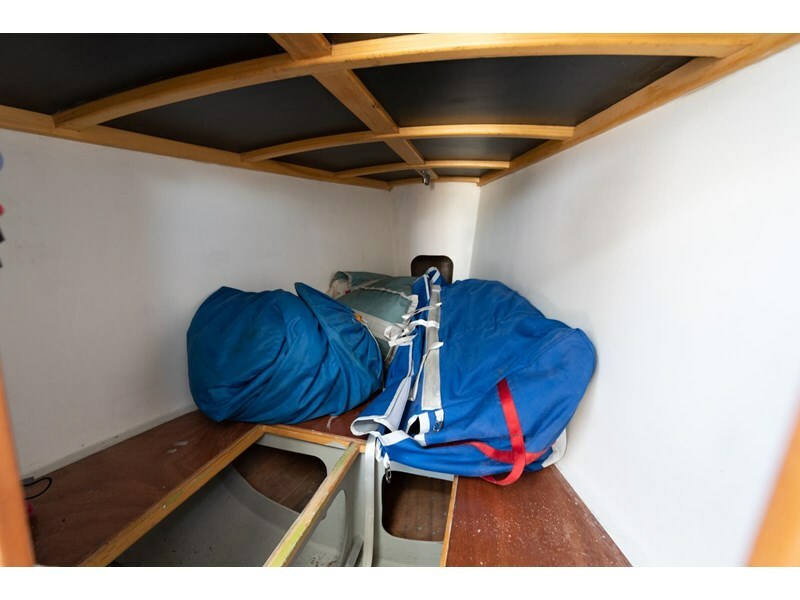 A modest interior includes a V-berth up front, 2 main settee berths and 2 single quarterberths and is light and bright with a cool mixture of carbon-fibre, wooden varnished stingers and painted walls. 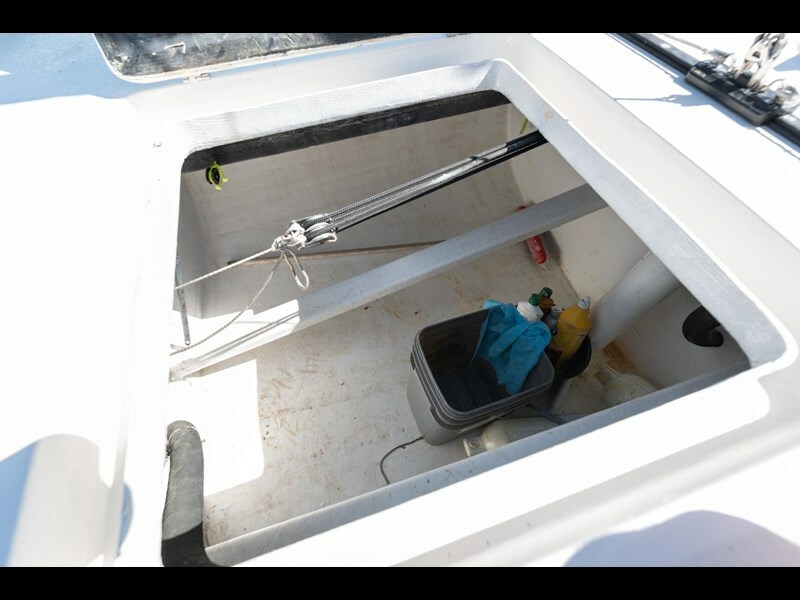 All systems are well refined, including internal mainsheet and all lines which run on top of the cabintop to the cockpit. 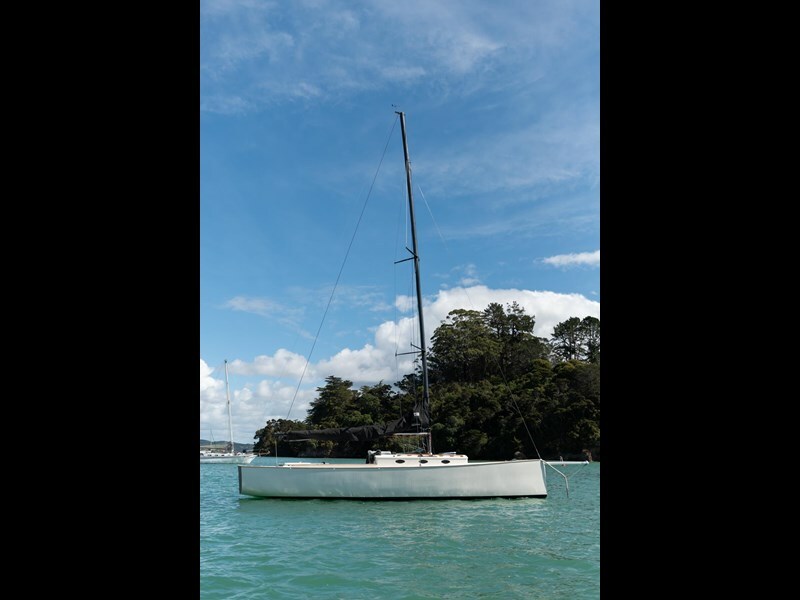 The mast, boom, and prod are carbon-fibre, and some of the sails in this inventory are just 5-months old. 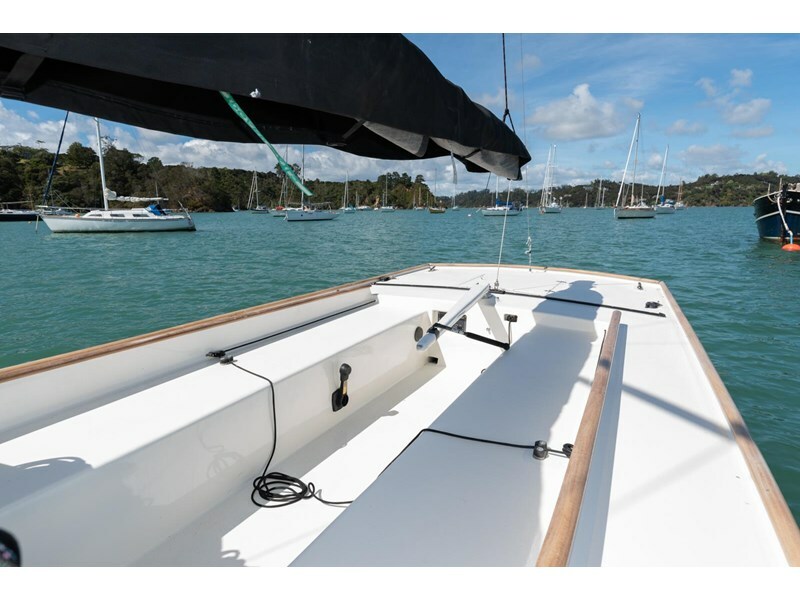 For more details and to arrange your viewing please contact Robbs today.